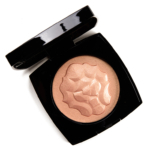 Chanel Le Signe du Lion Illuminating Powder is a highlighter that retails for $70.00 and contains 0.31 oz. There have been 3 shades released, which you can select from below or jump to these sections: Review, or Description. 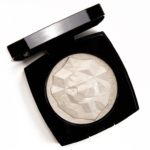 A universally flattering powder highlighter that gives skin a subtle, ethereal glow with a soft-rose or pearly-white shimmer. 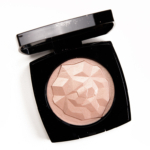 Embossed with the design of a majestic lion, the sign under which Gabrielle Chanel was born, the exquisite illuminating face makeup creation comes in a rare, limited-edition burgundy compact. A chanel.com exclusive.